European beachgrass, long favored by natural resource management agencies as a means to stabilize shifting sands, has fallen out of fashion with the National Park Service. Not so with local ranchers. 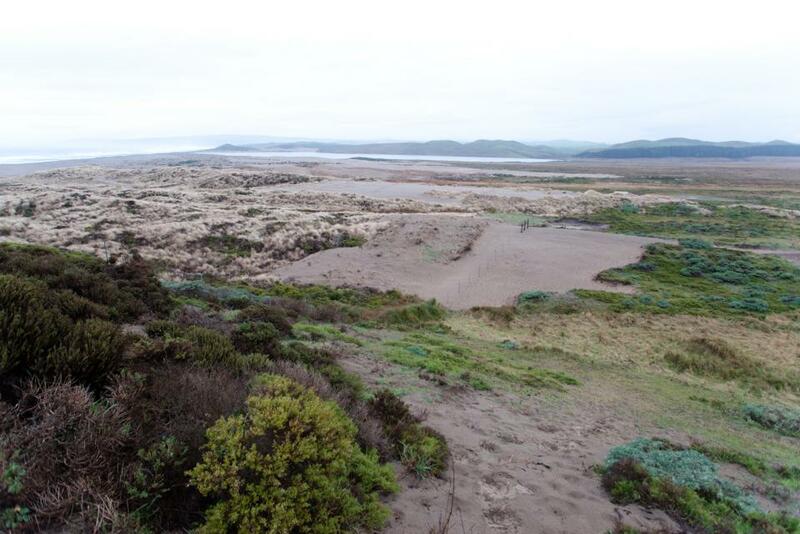 In a letter sent to the superintendent of Point Reyes National Seashore last week, the Point Reyes Seashore Ranchers Association slammed a proposal to expand the removal of beachgrass and other invasive plants from coastal dunes, arguing that it lacks scientific grounds and poses immediate threats to agriculture. Some areas where the beachgrass was dug up in recent years have eroded, they said; in other areas, sand blown from previously fixed dunes has buried fences, filled in stock ponds, and even blanketed a study area for an endangered foxtail. Nor have dunes remained clear of the tenacious grass, the association said. Aerial photographs attached to the letter show significant regrowth within a few years of removal. 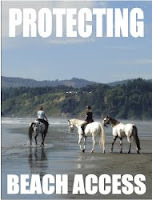 In a harsh critique of the environmental assessment conducted for the Abbotts Lagoon dune restoration plan, which the seashore is now hoping to expand to include other areas, the ranchers argued that the document, released in 2009, neither cites peer-reviewed science nor demonstrates how the removal of beachgrass would benefit native plants and endangered species. 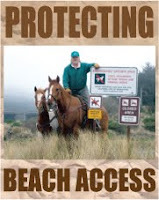 As these impacts would directly affect its members, the association requested that the park service “abandon the dune restoration project altogether....” Read the rest, at the link.